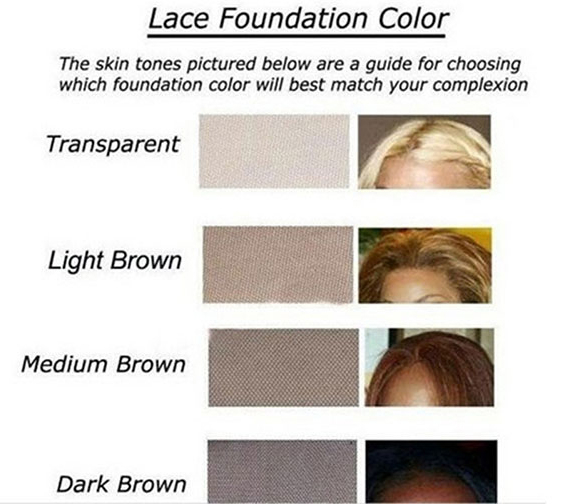 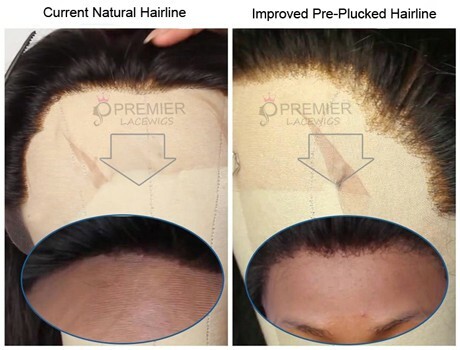 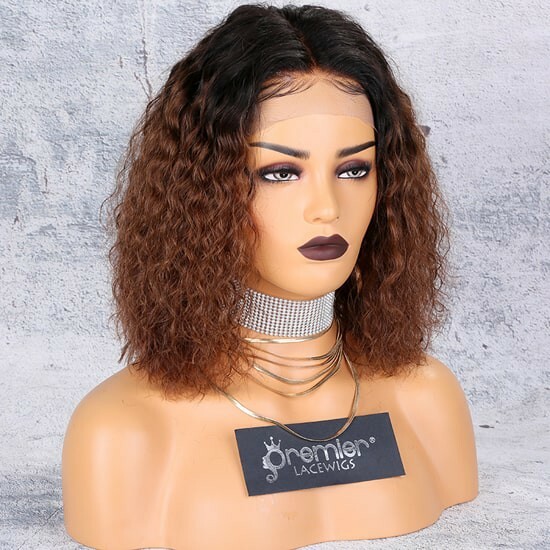 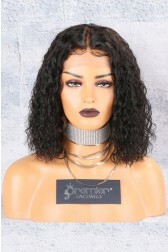 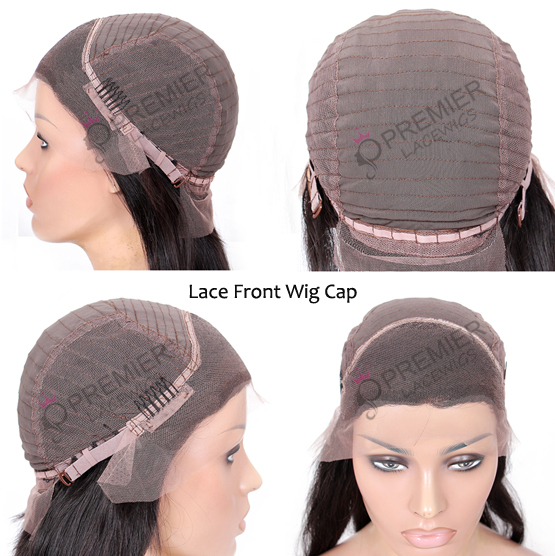 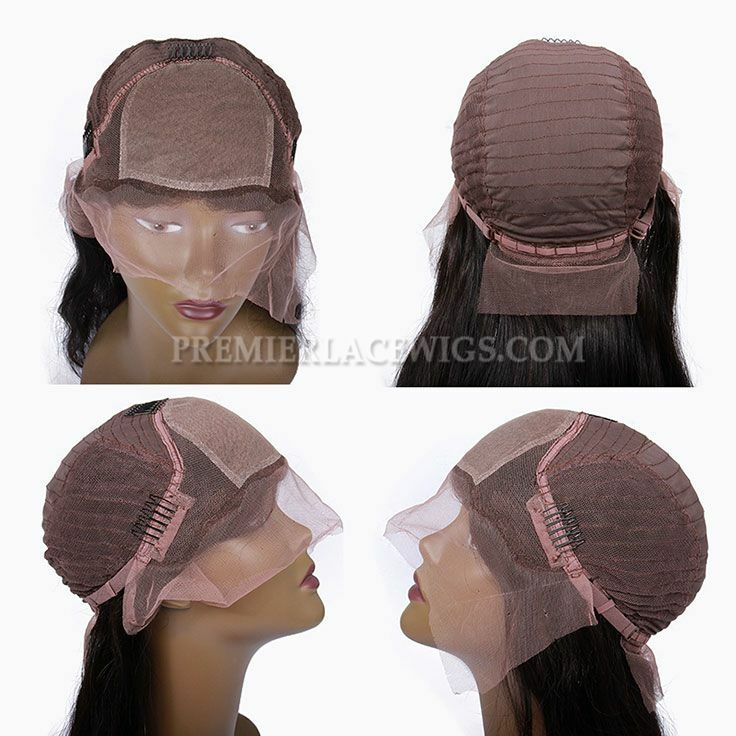 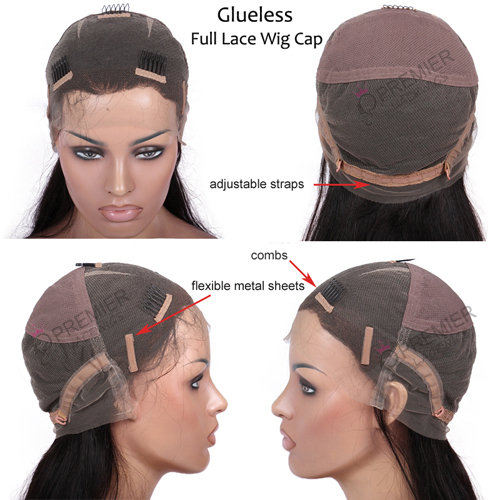 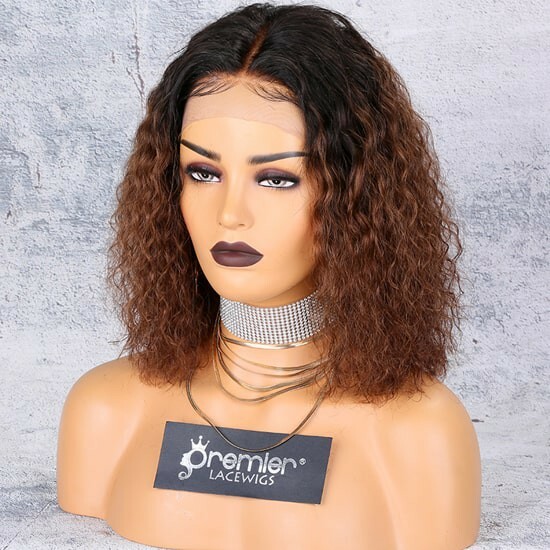 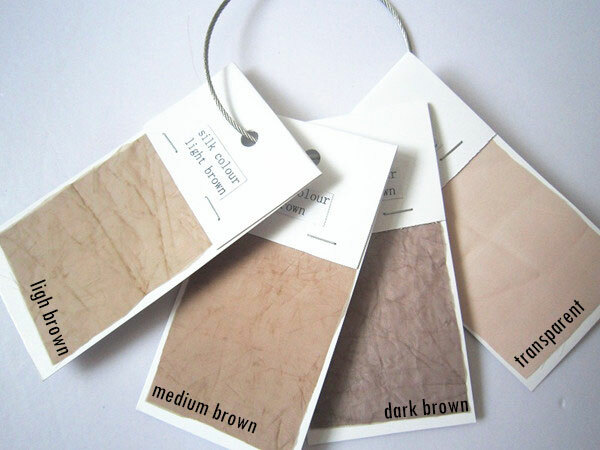 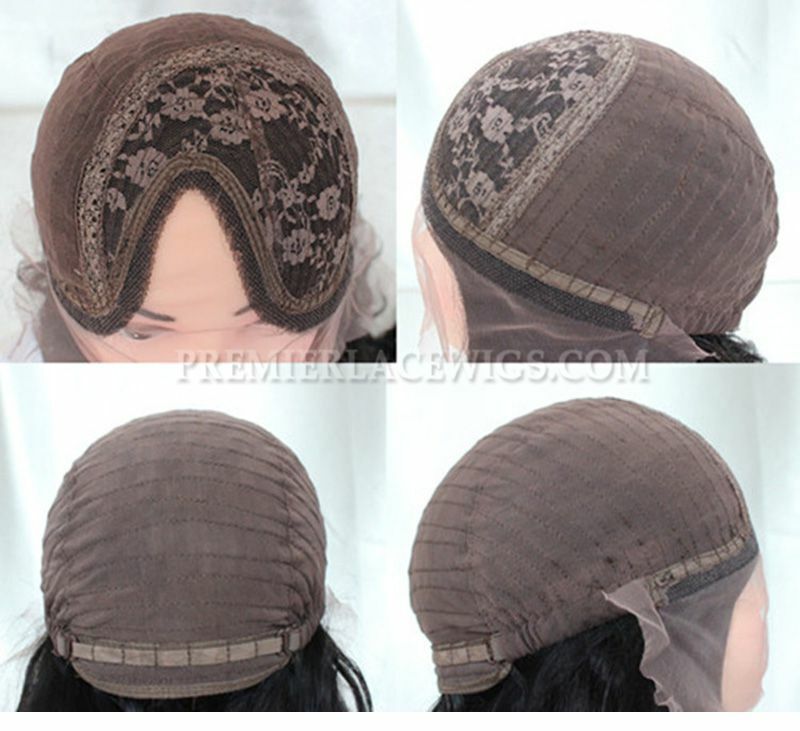 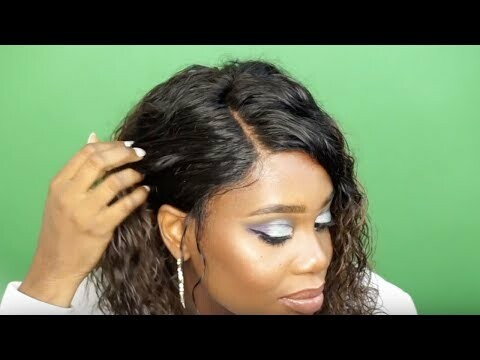 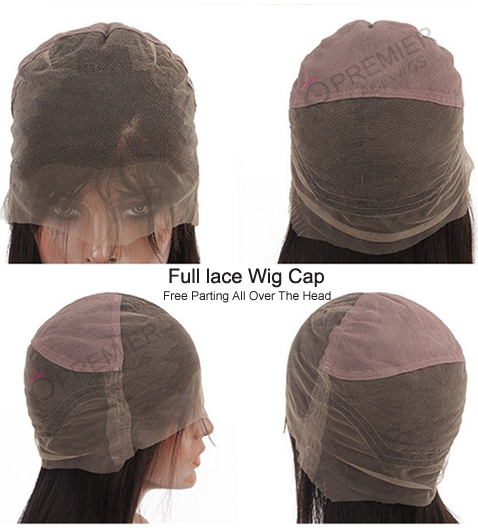 Review: I order from Premier Lace Wigs all the tine. 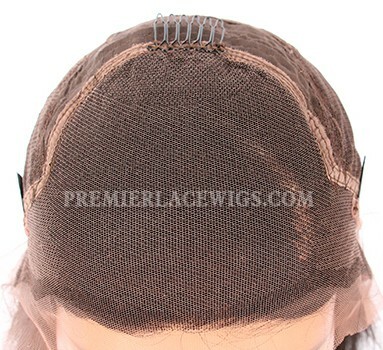 The quality of their wigs a re really.great. 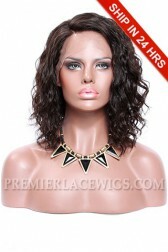 Their customer service is outstanding: and the prices are great. 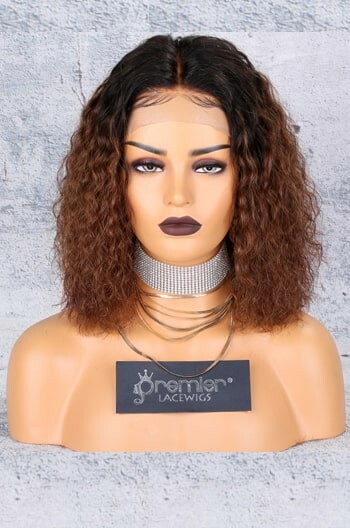 Customer service is excellent and shipping was less than 5 days. 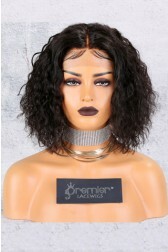 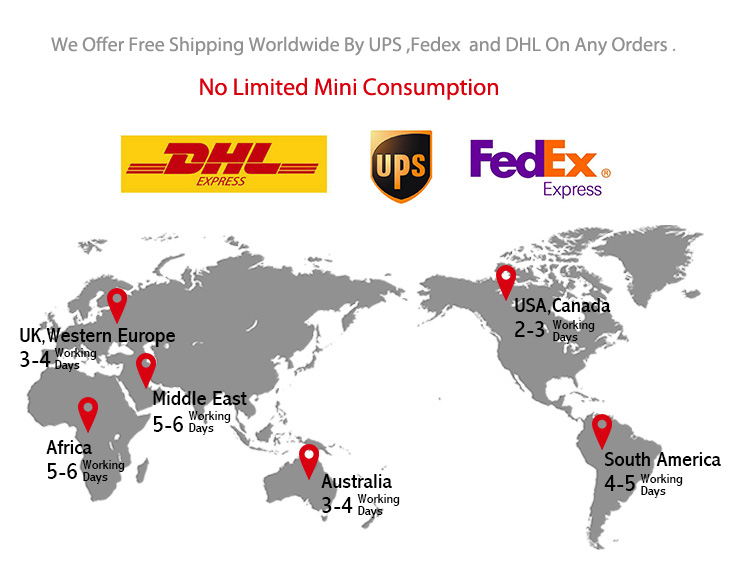 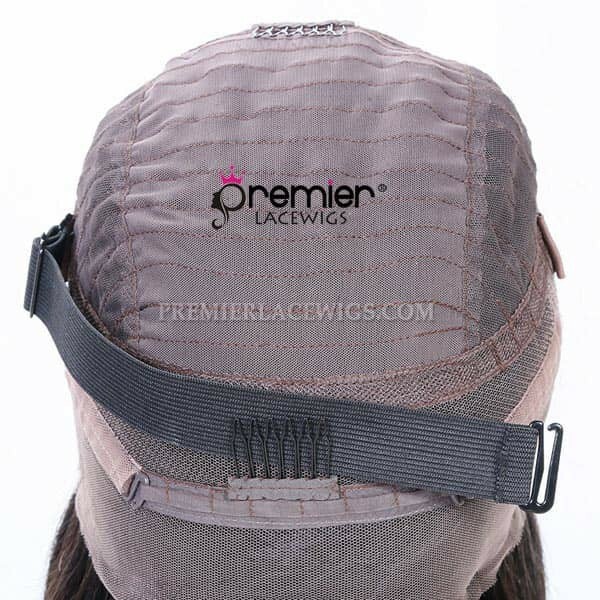 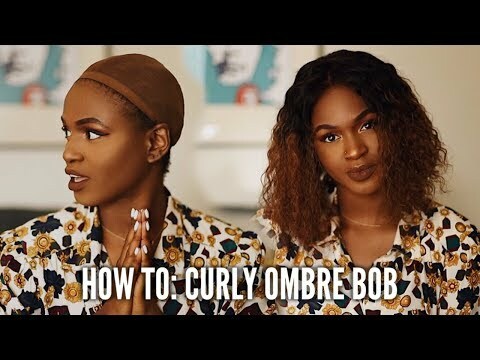 Review: I have purchased 2 wigs from Premier wigs and I love them both. 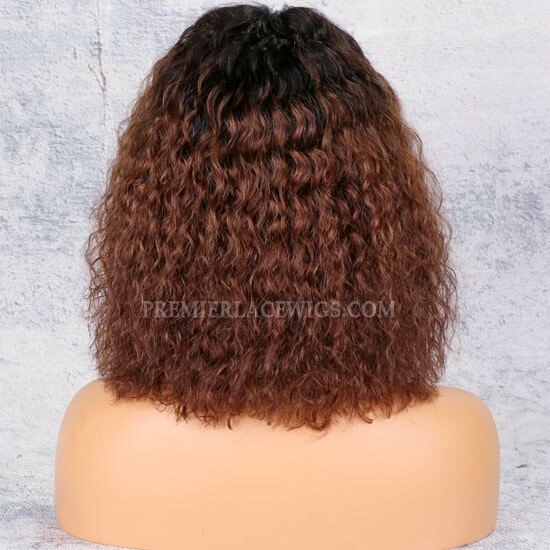 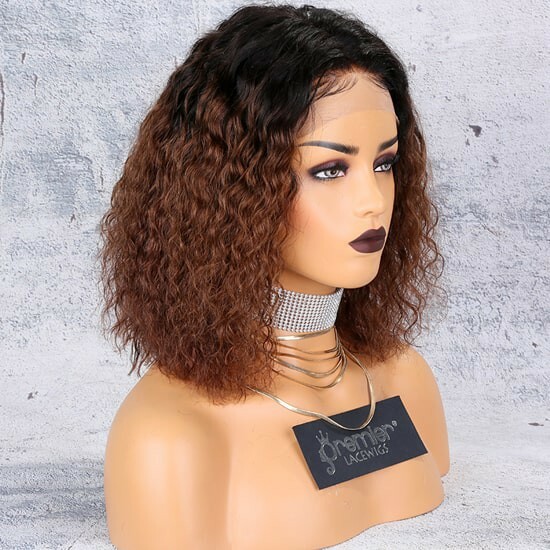 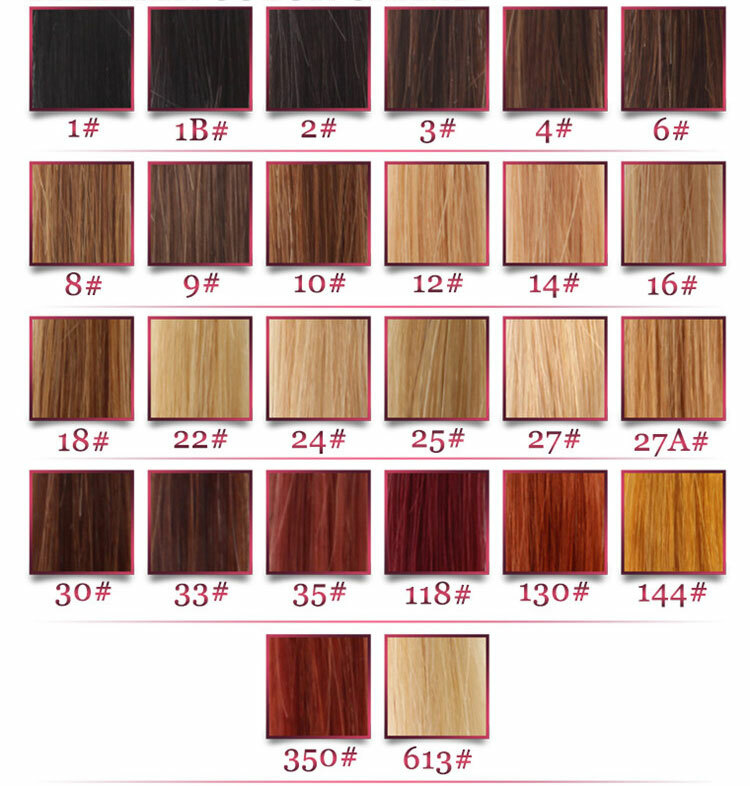 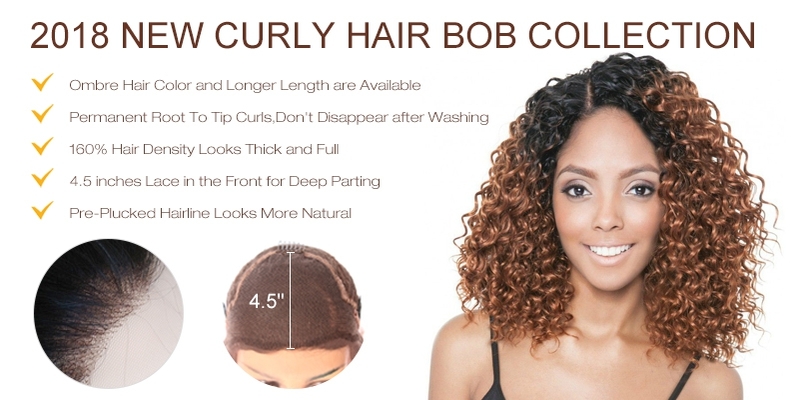 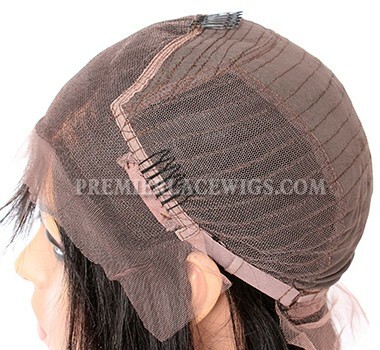 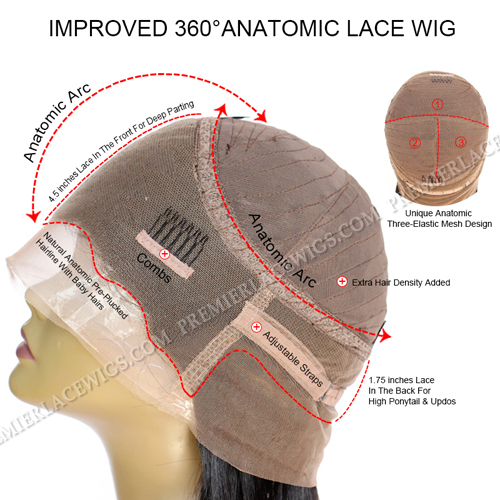 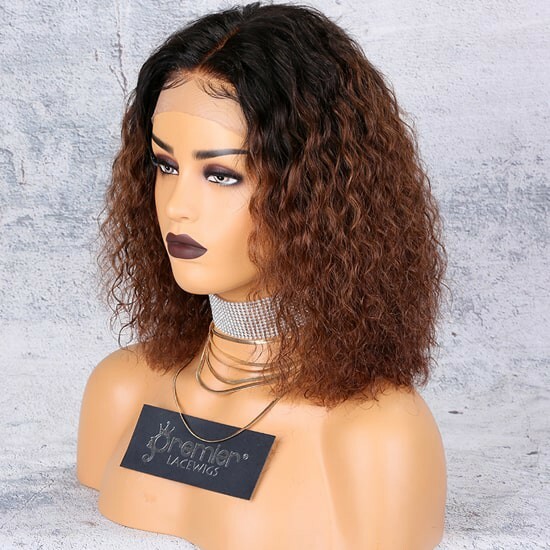 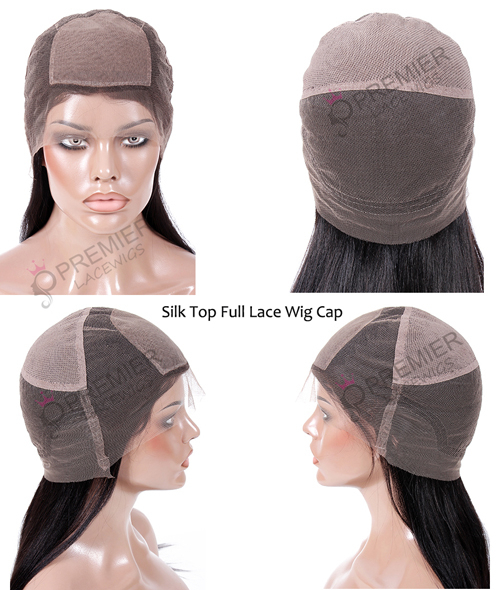 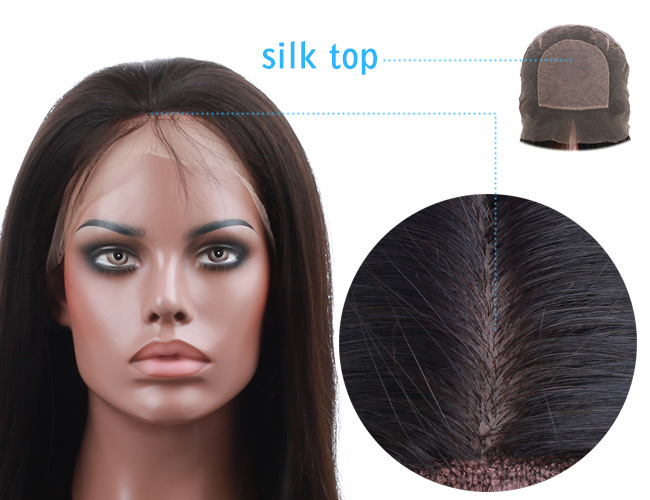 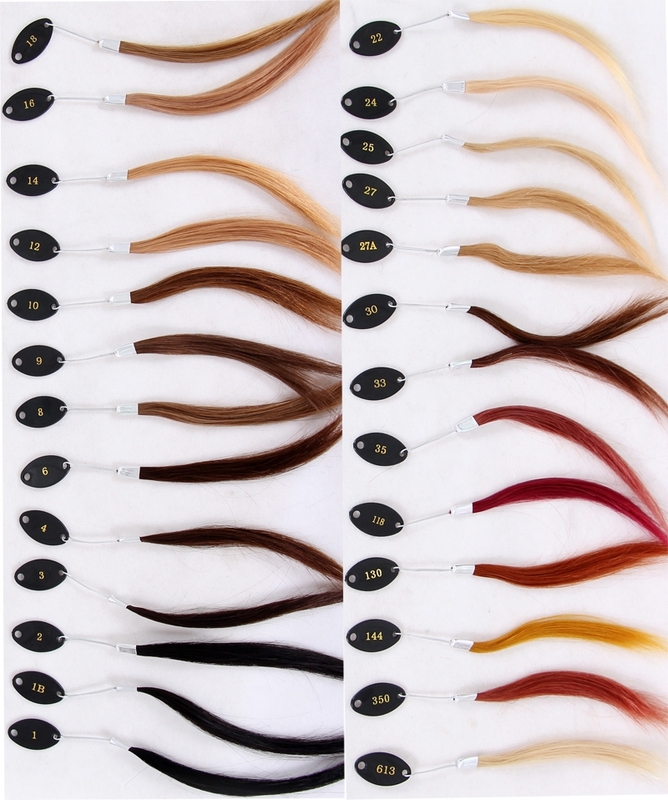 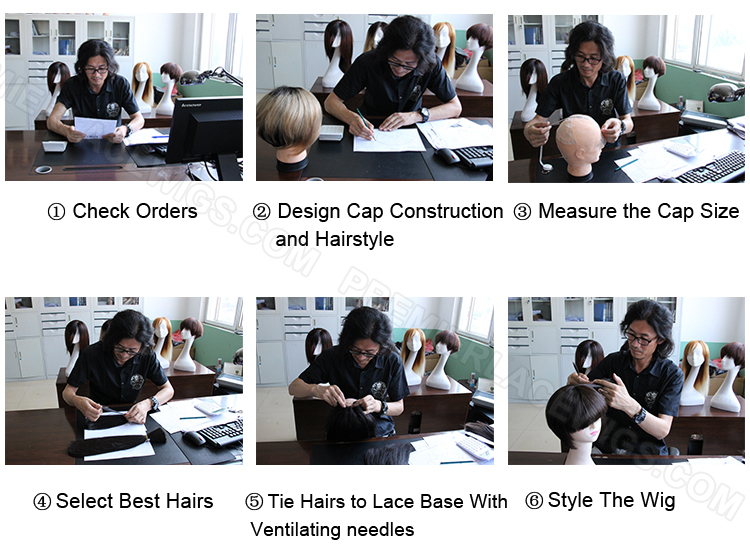 The wig construct is stellar, the prices are better than competitor wig sites while maintaining quality product. 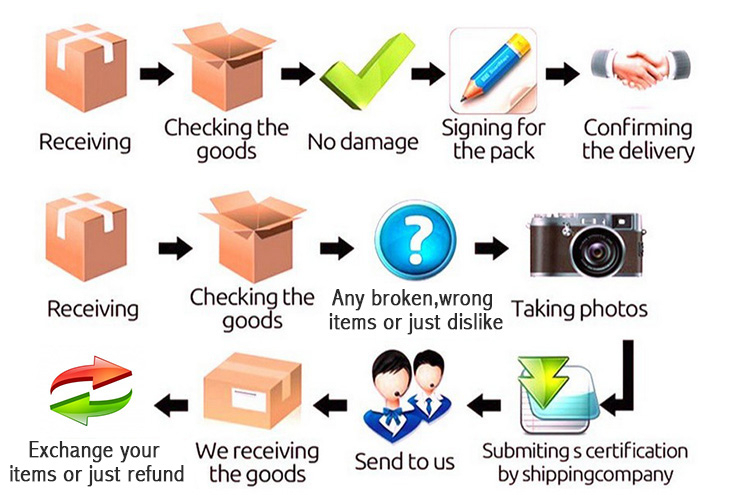 The staff communicates and returns emails quickly.